The Mages that control the storms themselves are terrifying to behold. They could make a lightning shower occur anywhere with just a wave of a hand and are more physically stronger than their other counterparts. One other power of these mages is the ability to concentrate the wind on their enemies. 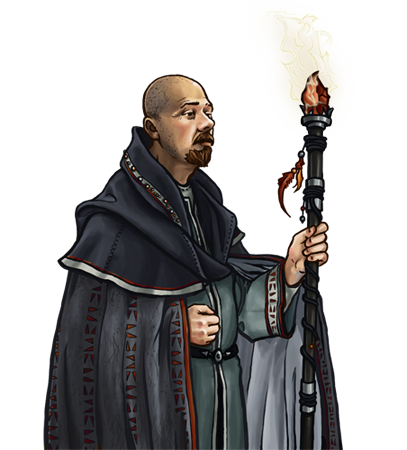 Special Notes: Storm Mages are well-attuned to their magical natures and are highly resistant to non-physical damage.This unit has enchanted attacks, which always have a high chance of hitting an opponent, regardless of the defensive capabilities of the opponent.